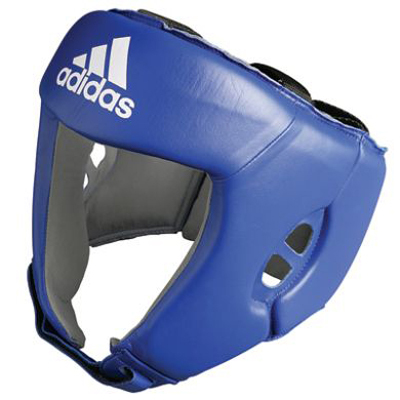 The Adidas AIBA Licensed Head Guard will keep you well protected no matter how furious the fight. 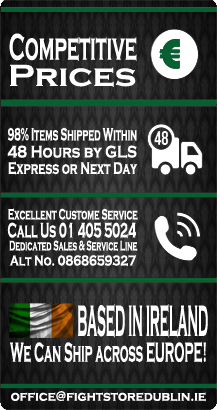 Constructed from Cowhide leather with grey hi-tec anti slip Japanese AMARA artificial leather lining for supreme comfort. 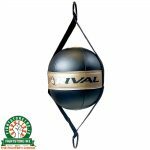 The Light weight supaflex ‘XL’ air cushion foam padding will keep you well protected at all times whilst a firm stable feel comes courtesy of the Leather/velcro strap back closing. 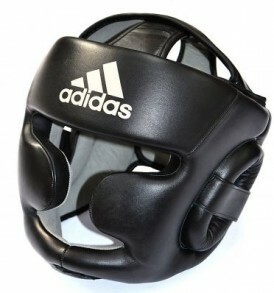 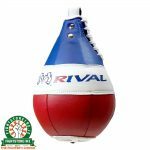 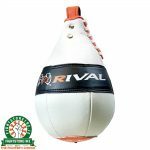 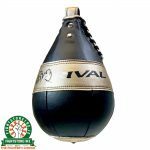 Adidas AIBA Licensed Boxing Gloves: new AIBA Rule now states any senior boxer, where one or both of the competitors is over 64kg, both boxers are required to wear 12oz gloves. 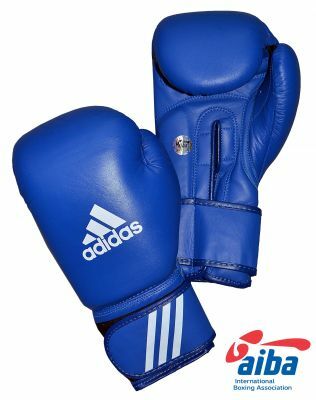 These Adidas AIBA Licensed Boxing Gloves were the Official Gloves of the London 2012 Olympic Games and the Amateur Boxing Association, ABA, of England. 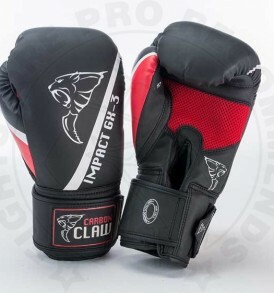 Made from top quality cowhide leather and featuring high compression IMF foam padding for maximum protection and comfort. 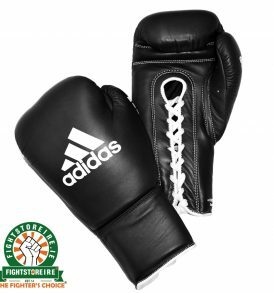 Signature Adidas branding is completed with AIBA stamp to represent that these gloves have been approved for Amateur Boxing contests. 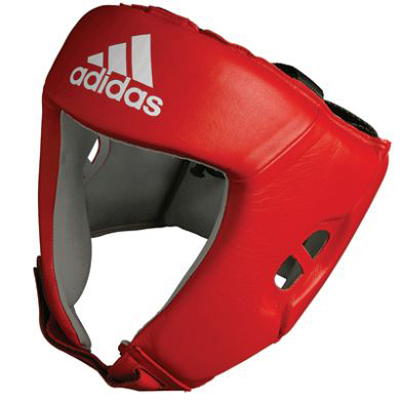 Please Note – All Adidas AIBA Licensed Boxing Gloves no longer come with the white pigmented scoring area due to a recent change by the AIBA Governing Body. 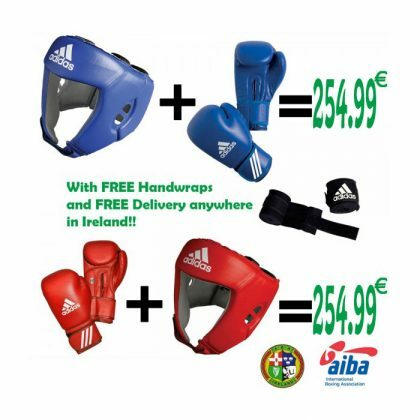 Adidas ABA Logo Hand Wraps are made from 100% soft low stretchable woven tape for comfortable wear and long lasting durability. 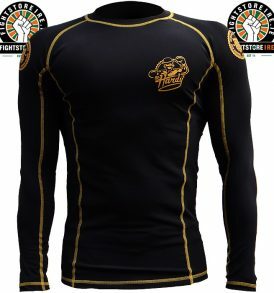 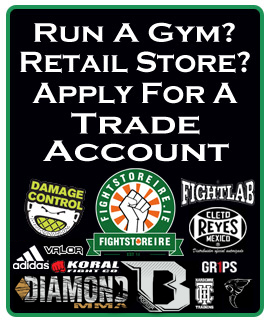 The Adidas ABA Logo Hand Wraps are the only Official Amateur Boxing Association approved hand wraps for competitive Amateur Boxing and feature the official ABA Logo on each wrap. 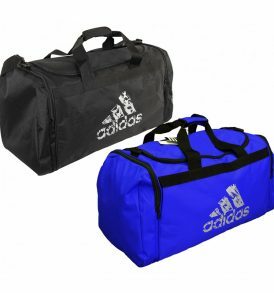 Behind Adidas is a mark of quality and superior construction. 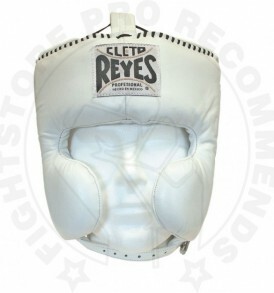 255cm or 450cm in length, the hand wraps feature a 5cm Velcro Closure for secure wrapping and thumb loop for ease. 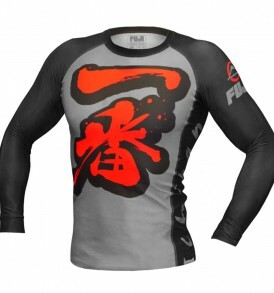 All Adidas AIBA gear can be purchased individual from the Adidas section. 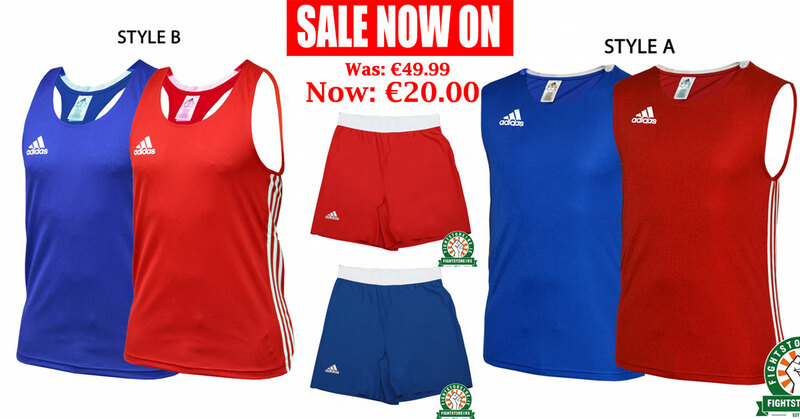 What do you think of the Adidas AIBA Bundle?